This item has been replaced by the H4982. 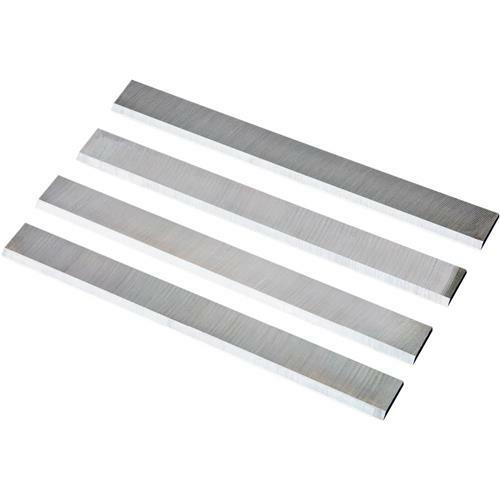 These Jointer Knives are made from High Speed Steel and measure 8" x 3/4" x 1/8". Direct replacement knives for our G0490 8" Jointer. Set of 4. Need a replacement set they arrived quickly and cut well. They were very quick in sending me my product ...excellent customer service.